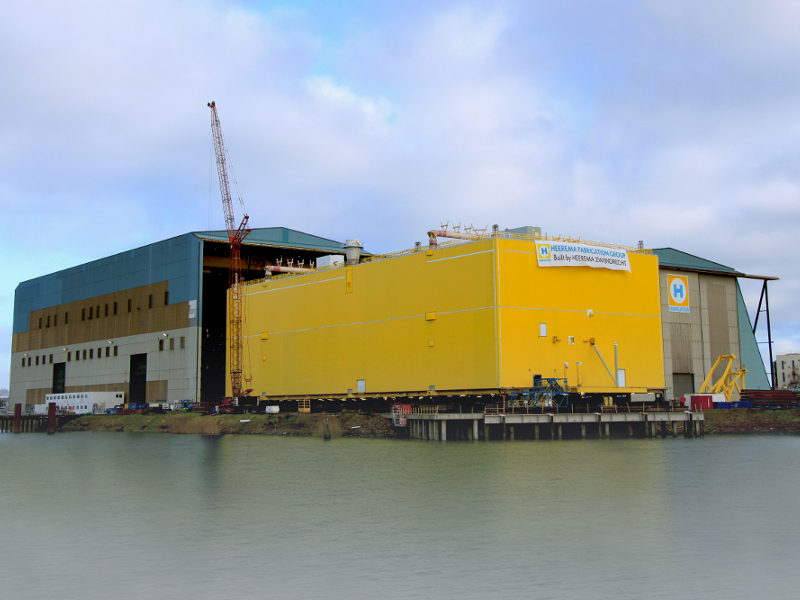 In June 2012 Heerema Fabrication Group signed the contract for the Engineering, Procurement, Construction and Installation (EPCI) of the HVDC converter platform for Siemens in Germany. 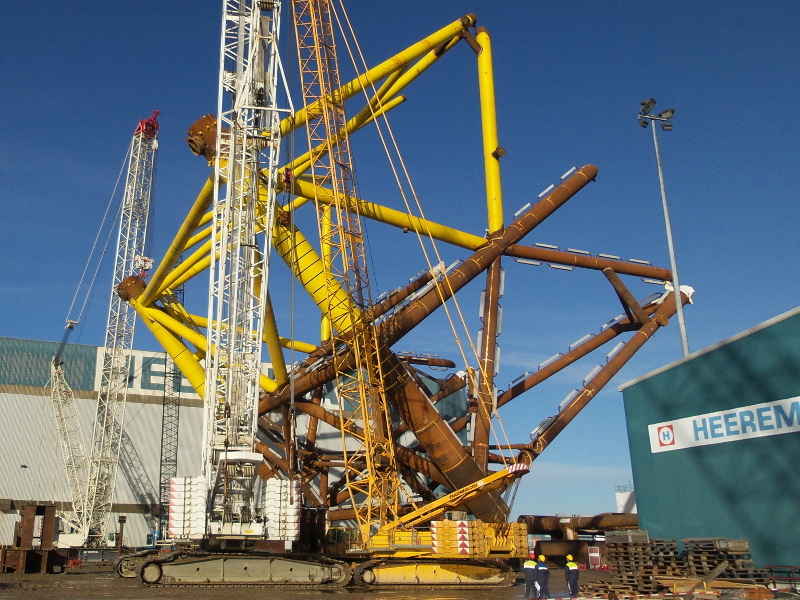 The HelWin beta platform was build for electricity grid operator TenneT. 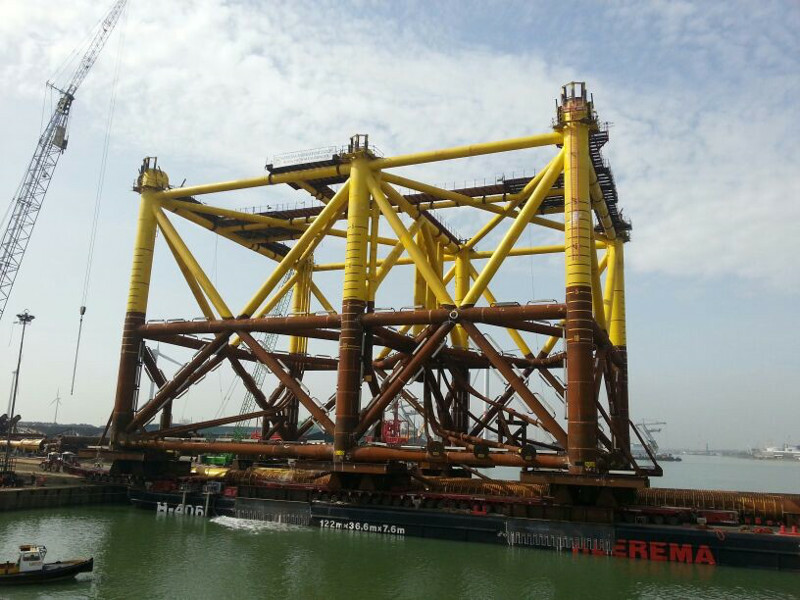 Fabrication of the platform started in November 2012 and the installation was executed in July 2014 by HFG’s sister company Heerema Marine Contractors. 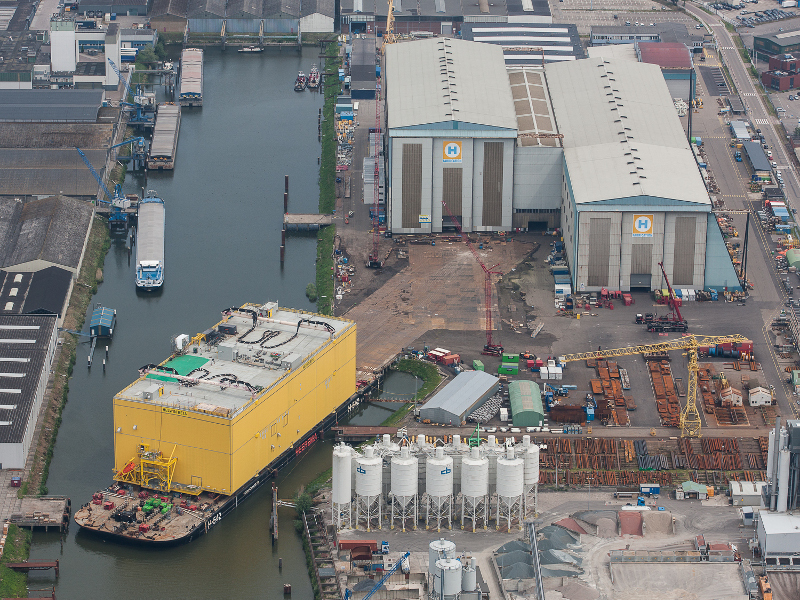 The Helwin beta platform is located close to Heligoland, 85 kilometres northwest of its landing point in Büsum, Germany in 24 metres waterdepth on the German Bight. 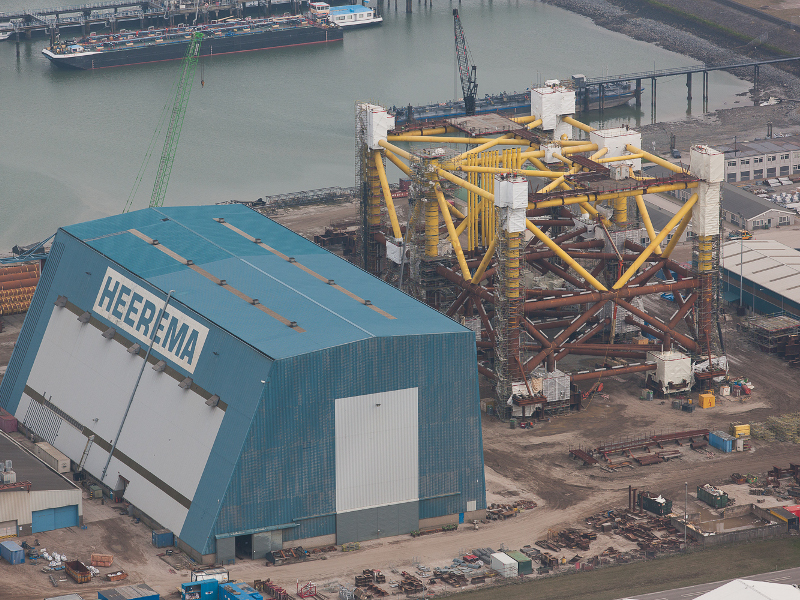 The HelWin2 offshore HVDC platform was the third offshore grid connection in the eastern North Sea built by Heerema Fabrication Group. 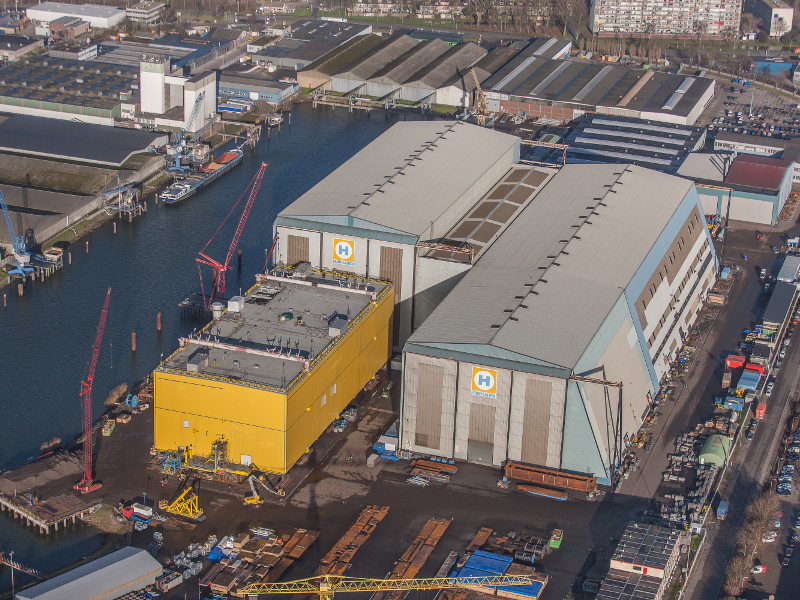 The HelWin2 offshore wind farm will produce 690 MW, enough to power over 500,000 homes in Germany. The 130 kilometres grid connection consists of 85 kilometres sea cable and 45 kilometres land cable. 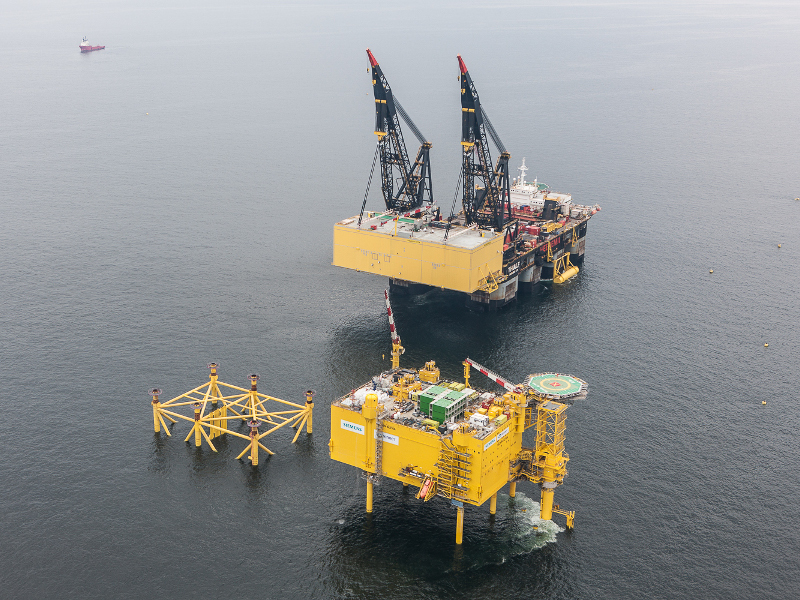 The onshore grid connection will run from the landing point in Büsum to the converter station in Büttel.